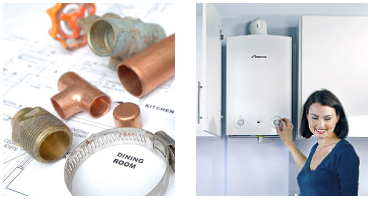 GMH has been operating for 14 years with over 20 years’ experience in Heating and Plumbing. 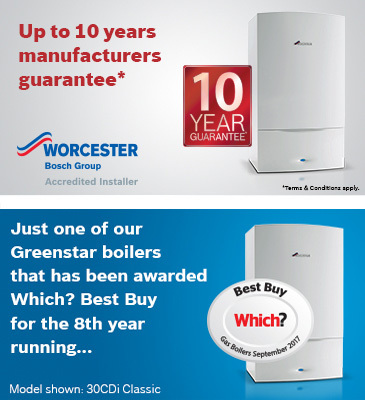 All of our Engineers are fully qualified and are Gas Safe registered as well as keeping up to date with Worcester Bosch Accredited Courses. Offering a professional experienced service the majority of our work comes through recommendations from existing customers and we are always happy to provide references of work carried out.